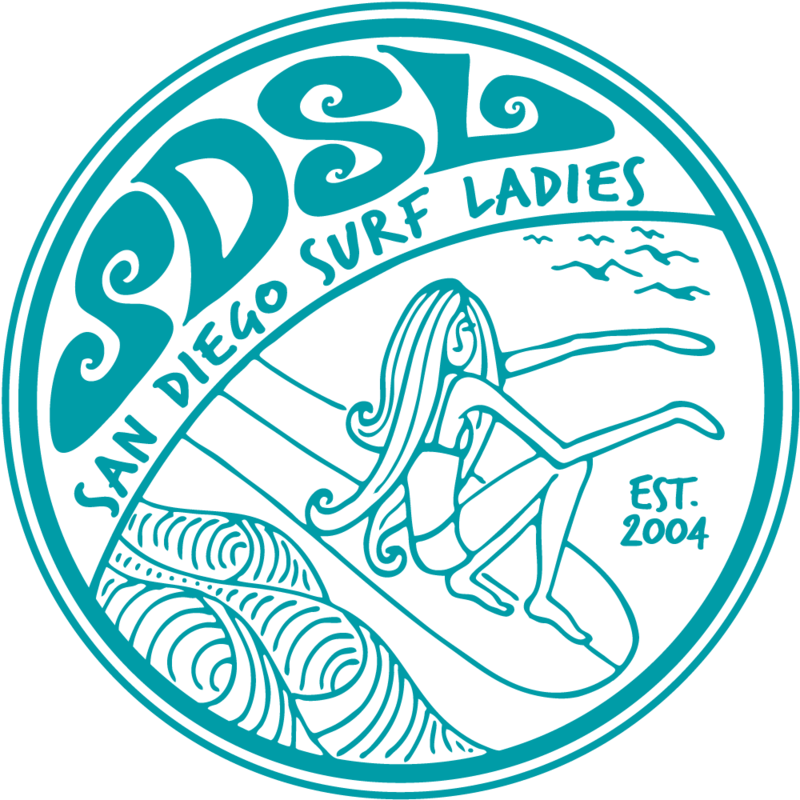 You are invited to dinner with SDSL! Our new format of dinner at a different restaurant on the first Friday of the month has been a success so far. Dinner is a great atmosphere to meet new members and reconnect with existing Surf Ladies to build lasting friendships. Now we'll have time to share a relaxing meal together and plan out upcoming events. From the I-8 E or I-805 S: Exit Madison Ave toward Adams Ave. Right on Ohio St (0.1 mi). Right on Adams Ave (0.5 mi).